Is the facade of your Sarasota home or business in need of a makeover? Are you tired of looking at its exterior and feeling that it doesn’t suit your taste? Does it look dull, drab, and out-of-date? 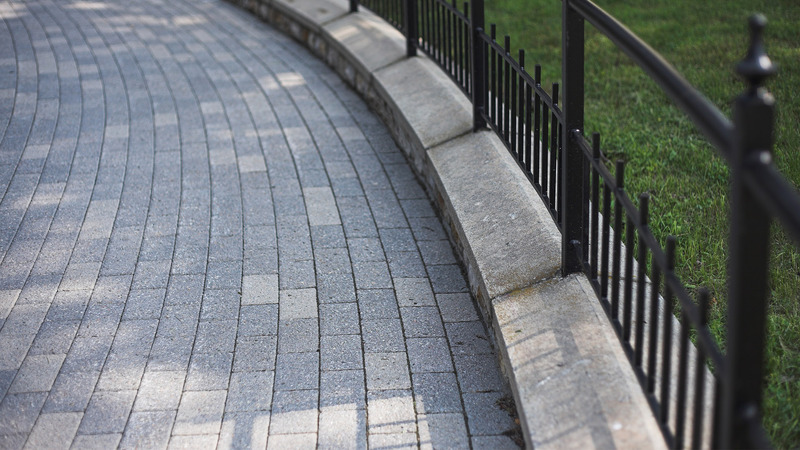 Contemporary Stone Work, LLC has a solution for you. When it comes to giving your Sarasota home or business a facelift, nothing compares to the rugged authenticity and timeless beauty of stone veneers. Our artful and affordable veneers are sourced from the best quarries. They’re sure to transform your property into a showpiece that you will be admired for years to come. A stone veneer is a thin layer of decorative stone that is fixed to the exterior of a structure. It is not load bearing and is only designed to make the structure beautiful. Stone veneers have been used for the facades of buildings since the early 1800s and are common in many American cities with historic districts. Although the modern version of stone veneers has been around for just over 200 years, its history goes back to the ancient Romans. For example, there is evidence that large sections of the Coliseum in Rome were covered in marble veneers fixed to concrete blocks. The idea was to give the Coliseum an old-fashioned look that reminded people of the (already) ancient Greeks! Imagine that? So it’s not surprising that many people in Sarasota love stone facades for their vintage look. A stone veneer installed by the professional crew at Contemporary Stone Work, LLC will give your property a flair of drama without ostentation. It’s an affordable way to remodel the exterior of any home or business! 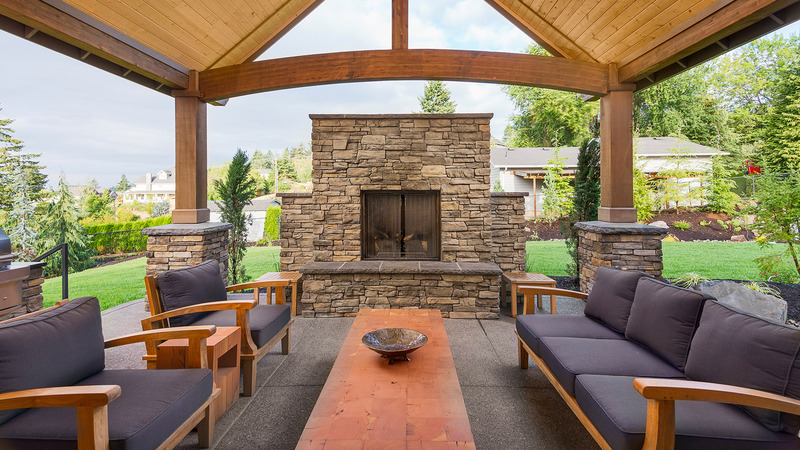 Natural or Manufactured Stone Veneer? 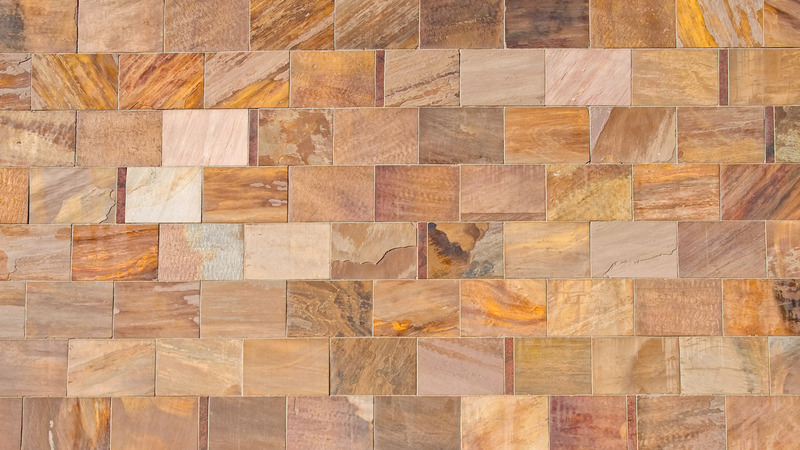 There are two basic types of stone veneers: natural stone and manufactured stone. Natural stone veneers are harvested from stone quarries around the world. This means that there is a huge selection of styles and colors. Because the color and pattern of the stones cannot be predicted, every surface of natural stone veneer is unique. To ensure the highest quality in every job, Contemporary Stone Work, LLC only uses natural stone veneers from leading brands. Manufactured stone veneers have the advantage of being customizable. The look of natural stone is achieved by pouring lightweight concrete into molds. Dyes are added to the mixture to achieve the desired color and pattern. This gives masonry contractors more flexibility which they can pass onto the consumer. Because these veneers don’t have to be cut from quarries and transported large distances, they tend to be a more affordable alternative. At Contemporary Stone Work, LLC we stay true to techniques and strategies that have been proven time and again throughout the ages. Years of high-caliber stone veneer installation has helped us build a reputation as strong as stone in Sarasota. If you are interested in a stone veneer for your home or business, there is no better contractor in Sarasota!